Motorola 53863 G-Shaped Earpiece with Boom MicrophoneMotorola, G-Shaped Earpiece with Boom Microphone, Item # 53863, Motorola 53863 g-shaped earpiece with small earbud speaker and boom microphone. Comfortable, flexible fit and performs well in noisy environments. 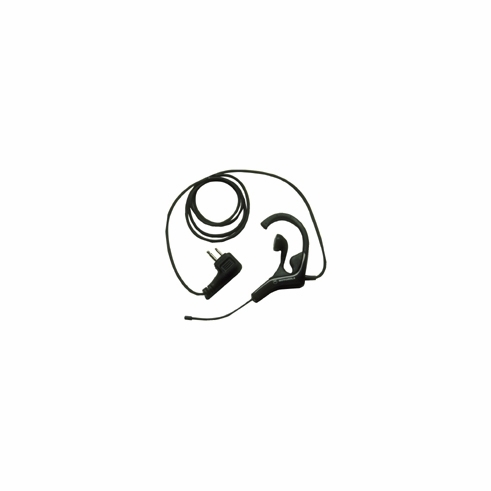 Motorola 53863 g-shaped earpiece with small earbud speaker and boom microphone. Comfortable, flexible fit and performs well in noisy environments.